Conditions for setting up a link with en.cotedazur-card.com. 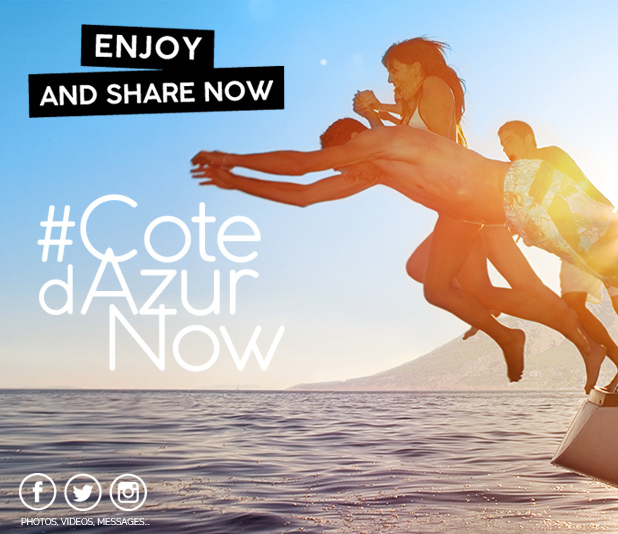 Links to the en.cotedazur-card.com website can only be set up with the approval of CRT CÔTE D'AZUR. On the other hand, when you access the en.cotedazur-card.com website, "third party cookies" may be sent in order that we can follow your areas of interest and your browsing on the site in order to offer you personalised advertising banners when you are visiting other websites.